Record Store Day 2014 – 19th April 2014 – Burning Fist! March 22, 2014 • Burning Fist! We love records here at BurningFist! While MP3’s and digital media is now far better in terms of quality than they’ve ever been, there is still something quite soulless about them, and with the decline (and possible eventual demise) of the humble CD, vinyl has seen a big old resurgence again over the last couple of years. Record Store Day came into being in 2007 when over 700 independent stores in the USA came together to celebrate their unique culture. The UK followed suit and 2014 will see the seventh celebration of the UK’s unique independent sector. This is the one day that all of the independently owned record stores come together with artists to celebrate the art of music. And, as with previous years, there are some real treats for rock and metal fans! 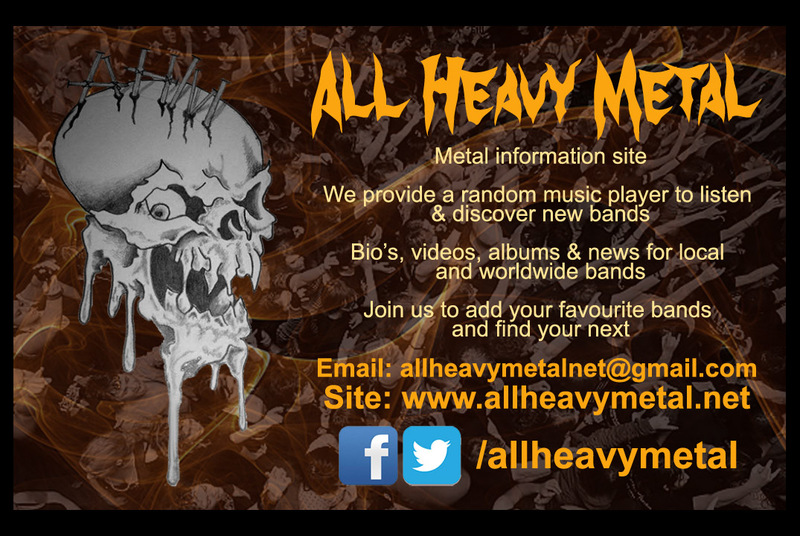 Exclusive releases by the likes of Anathema, Machine Head, Carcass, Katatonia, Cannibal Corpse and many more – there has to be something for everyone, surely, so make sure you get involved! There’s a Pantera/Poison Idea 7″ that I won’t sleep until I own! Yeah, North Wales based 😀 I’ll be heading further West, to a new record shop in Bangor called Mudshark Records. Only been open since December, so first chance I’ve had to go there. 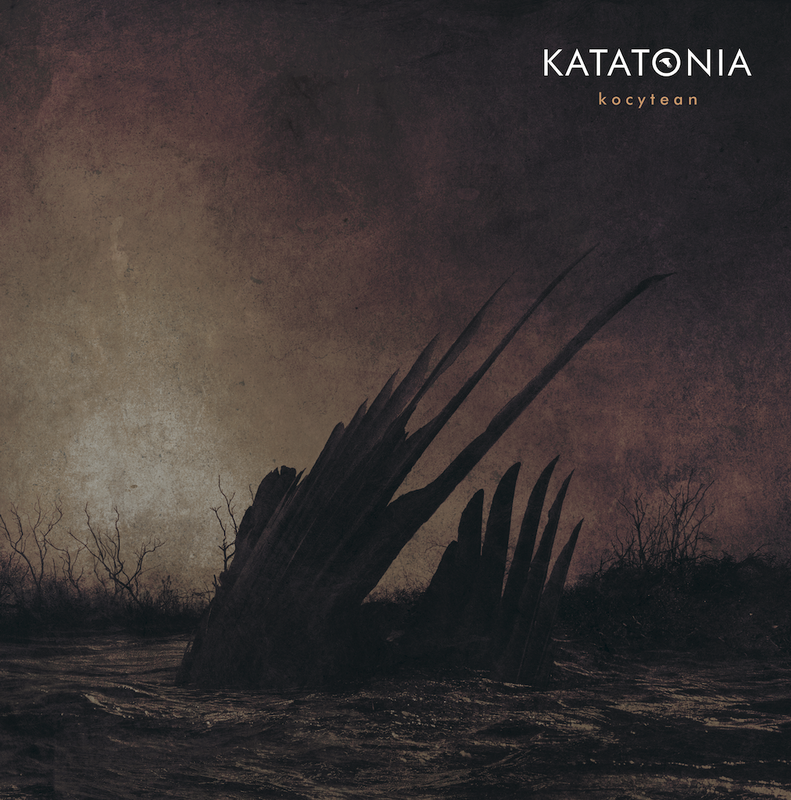 As for the releases, GOT to have the 2 Earache 7″, Anathema & Katatonia. Those are dead – certs, but considering the Machine Head, Ulver and Opeth disks too… Eeek! The other one I want is the Gonga 12″ with Beth Gibbons from Portishead on vocals ‘Black Sabbeth’ – class.